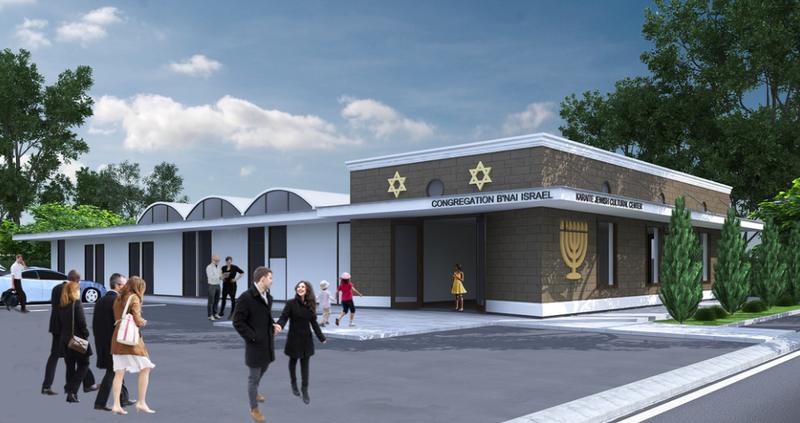 The future home of the Karaite Jews of America. The Karaite Kitchen captures the unique flavors and cooking techniques of the Karaite Jewish community. While most of the recipes presented on the Karaite Kitchen are from the Egyptian Karaite Jewish community (most of whom now live in the U.S., Israel and Europe), we hope to capture essence of Karaite Jewish cooking from throughout the world. The Karaite Kitchen is a project of the Karaite Jews of America. The Karaite Jews of America has also launched The Karaite Press, which aims to bring Karaite Jewish out of manuscripts and into the hands of Jews throughout the world.